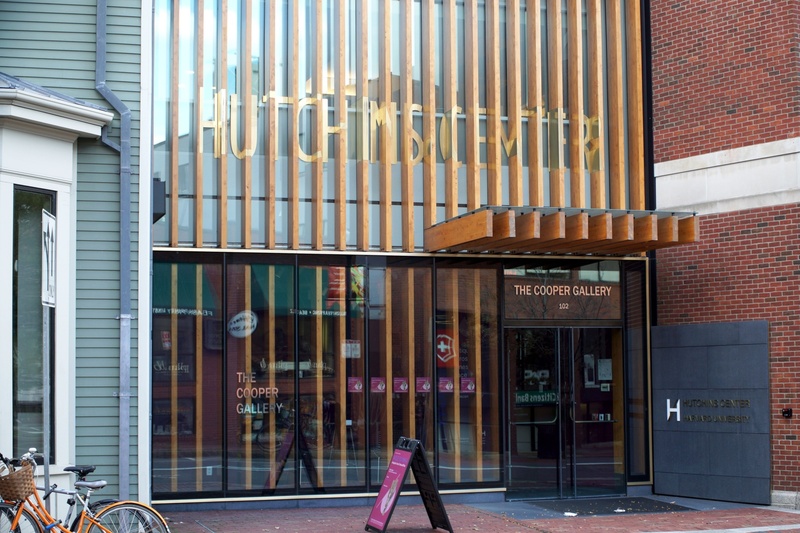 The Hutchins Center for African and African American Research. 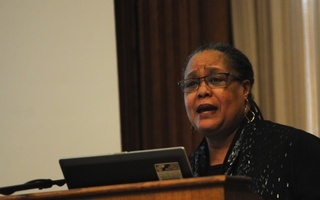 The Hutchins Center for African and African American Research awarded the W.E.B. Du Bois medal Thursday to eight recipients, including football player and activist Colin Kaepernick and comedian Dave Chappelle. The medal — the University’s highest honor in the field of African and African American studies — recognizes individuals who have made “significant contributions” to African and African American culture. “The medal honors those who have made significant contributions to African and African American history and culture, and more broadly, individuals who advocate for intercultural understanding and human rights in an increasingly global and interconnected world,” according to a press release. Kaepernick first made national headlines for his activism in 2016, when he chose to kneel during the national anthem at NFL games in protest of racial injustice in the United States. He has since received Amnesty International’s 2018 Ambassador of Conscience award and recently launched a widespread advertisement campaign with Nike. Artist Kehinde Wiley, known for his portraits of people of color, including President Barack Obama, received a Du Bois medal this year as well. Kenneth I. Chenault, a corporate executive who also serves on many philanthropic boards, is another recipient. Chenault is a member of the Harvard Corporation, the University's highest governing body. Chappelle, best known for his comedy show “Chapelle’s Show,” will also receive the award. Chapelle has produced and acted in numerous films, and he has received numerous awards for his work including two Primetime Emmy Awards and a Grammy Award. Among the other four medal recipients are Shirley Ann Jackson — a nuclear physicist and Rensselaer Polytechnic Institute president — philanthropist Pamela J. Joyner, author Florence C. Ladd, and Bryan Stevenson, founder of the Equal Justice Initiative. The recipients will be recognized at an awards ceremony to take place on Oct. 11 in Sanders Theatre. Henry Louis Gates Jr., director of the Hutchins Center and University Professor, said this year’s recipients exemplify the values of Du Bois, a pre-eminent African American scholar and civil rights activist who graduated from the College in 1890 and became the first African American to receive a Ph.D. from Harvard in 1895. “Emerging from a variety of backgrounds and professions, each represents the quest for knowledge, freedom of expression, and pursuit of truth that are foundational to black history and culture, and that were foundational to Du Bois as a thinker and activist,” Gates said. 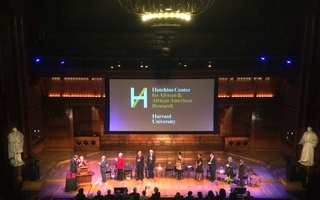 Harvard first presented the Du Bois Medal in 2000, and past winners include Oprah Winfrey, Maya Angelou, Muhammad Ali, Steven Spielberg, and Chinua Achebe. Last year, Harvard honored rapper LL Cool J and filmmaker Ava DuVernay with the medal. 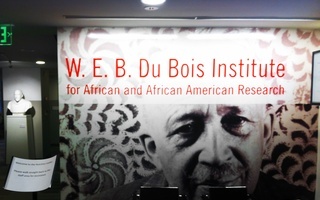 The Hutchins Center for African and African American Research announced its 23 W. E. B. Du Bois fellows for the 2014-2015 academic year on Tuesday.